We are excited to share this treasure with the community. There is no cost to enjoy the use of the Sukkah. 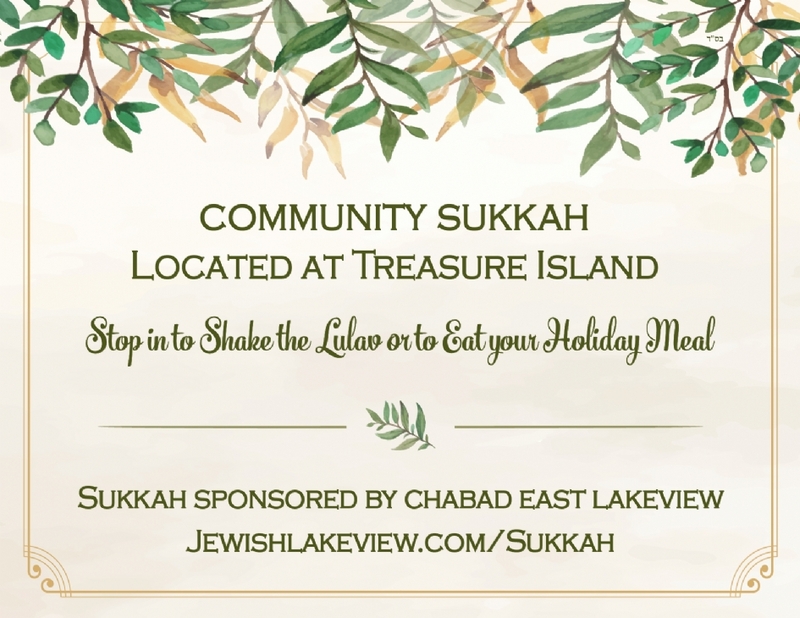 If you have the ability please consider helping support the high cost to build the Sukkah on these premises. Between renting the space, insurance, building the cost will be well over $1300.